as you may or may not be aware, i'm married to the wonderful caitlin richards, host of cjsr fm 88.5's imaginary landscapes. we have a baby on the way, due toward the end of this month. 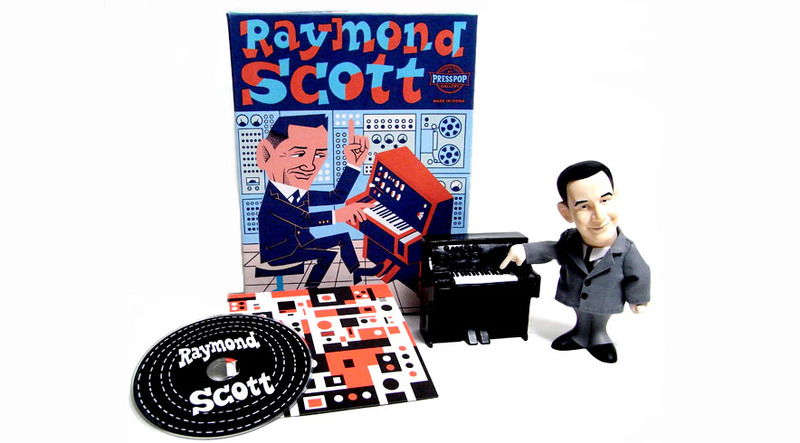 one thing we've been greatly enjoying together during this pregnancy is the keyboard (not necessarily organ)-heavy music of raymond scott, particularly the soothing sounds for baby series. caitlin has also been having some lovely pregnancy-inspired dreams. we thought we'd like to share with you a miniseries of programs in which caitlin would share some of these dreams amidst scott's music and air them on our respective timeslots for the next three weeks. please enjoy soothing sounds for mom, dad and baby (presented by imaginary landscapes and the organ grinder) for the next little while on tuesday evenings at 8 and wednesday afternoons at 1. last week's organ grinder audio (playlist below) is now available for listening!